Being the tribal creatures that we are, we crave acceptance and belonging. For most people since the dawn of our species, this has come primarily in the form of a family. The family is the fundamental social group, the bedrock upon which we build and base all of the relationships that we develop throughout our lives. Losing these relationships, be it through bereavement, arguments and feuds or through cutting people off, is extremely difficult for any of us. This means that when a relationship with a family member is unhealthy and toxic, it is one of the hardest things for us to do to sever the tie and go our separate ways in life. You should never keep toxic people or people with whom your relationship is toxic in your life. Focusing on growth and surrounding yourself with positive, like-minded people is the best way forward – not holding onto remnants of your past with people that do not lift you up and root for you, but instead bring you down. This includes family members. Abusive parents, narcissistic siblings, it doesn’t matter. If the relationship is toxic and there’s no room for compromise or any way they could change for the better, let them go. It’s the best thing you can do for yourself and the people who really care about you. It’s not pretty, but sometimes it has to be done. There are a few ways of identifying whether or not a particular relationship in your life is toxic. A healthy relationship with any person in life requires give and take. When someone in your close family only ever contacts you when they need you, whether it be to use your truck to help them move, or emotional support in times of crisis, but isn’t there for you in turn when the chips are down, it’s pretty clear that they don’t actually value your relationship too much. They’re using you when they need you and then distancing themselves afterwards. People obsessed by, and thriving off of drama tend to nearly always be toxic influences in your life. They live for the rush of adrenalin, the gossip, the heated arguments. When these people are your family members, it means you’re always involved or dragged into it to some extent, even if just by association. Make no mistake, people that feed off of drama are hurtful to your life and your physical and mental wellbeing. A horrible symptom of a toxic family member is an inability to trust them. Your family should love and respect you, and that includes having the presence of mind and integrity to keep your secrets and always look out for you and have your back. If you have a family member who you can’t trust, they’re a toxic influence on your life. Everyone makes mistakes, everyone needs (constructive) criticism. However, when the family member in question is quick to criticise with a constant stream of degrading comments and makes it all about how terrible you are and how bad you should feel, rather than how to learn from it and move on, they’re toxic. 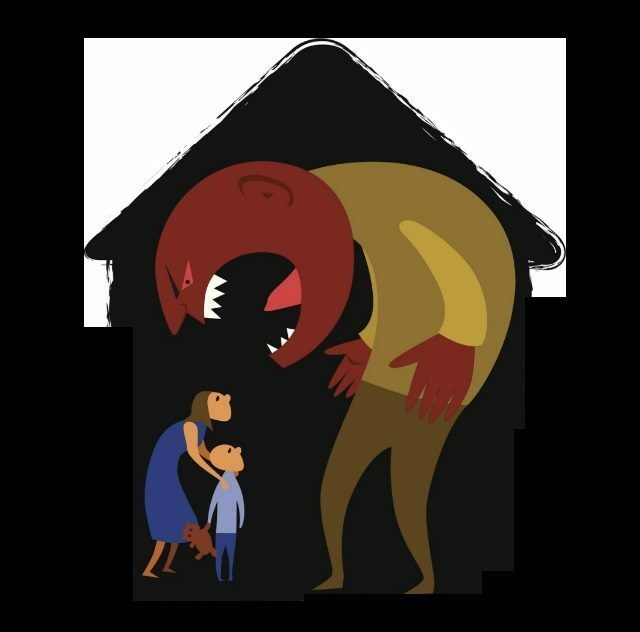 Manipulation is one of the bigger (and often harder to identify) signs that someone in your life or family is toxic. Manipulators will use a variety of tactics to keep you under their control, from gaslighting (making you doubt your own memory or sanity) and denial of something you have conclusive proof of to changing their behaviour from sweet to angry and unpredictable when something doesn’t go their way. Following through and cutting off a family member once you’ve identified them as being a toxic person is extremely difficult, but often necessary. Toxicity stems from immaturity, from a lack of self-awareness and knowledge of what is really important in life. As a result, this behaviour is difficult to correct. A person will only change on their own, of their own volition and in their own time. Some people never will. It’s not up to you to try to change their behaviour or personality. If they do so of their own accord, either after you’ve cut them off as a wake-up call or in the course of their own path in life, brilliant. The vast majority of the time, however, a toxic person at adulthood will be toxic for most of their life. You owe it to yourself and the people that really care about you to surround yourself with positive people you can trust. Focus on doing this, and you’ll find it easier and easier to avoid toxic influences in your life and become a more fulfilled person.